Some of the biggest names in contemporary poetry and literature will be coming to Colorado Springs as part of a new lecture series called Converge. 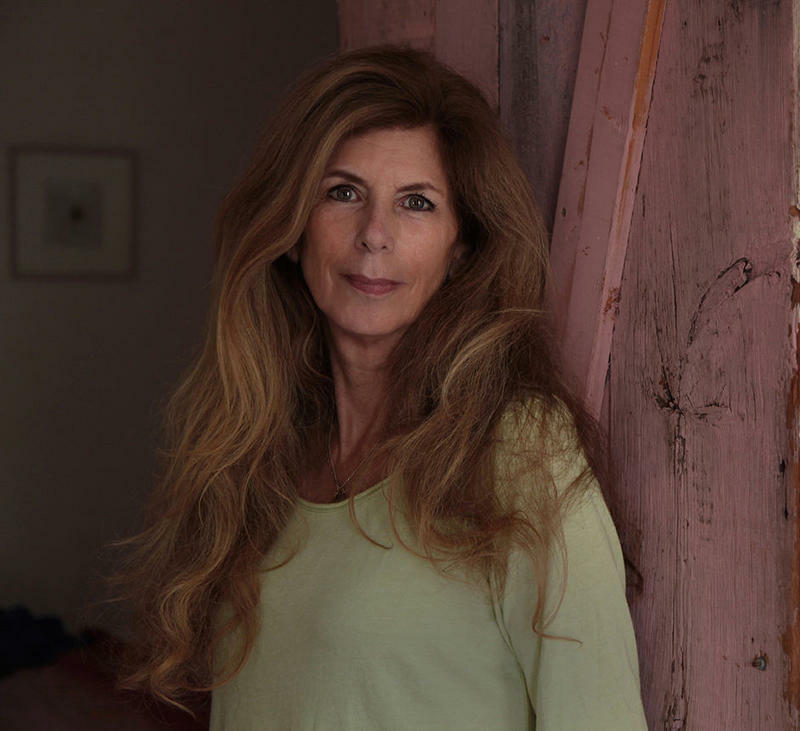 New York-based poet Marie Howe kicks off the series this Sunday, October 1, at the Pinery at the Hill in Colorado Springs. 91.5 KRCC's Jake Brownell with local electronic producer, Jackson Jason. 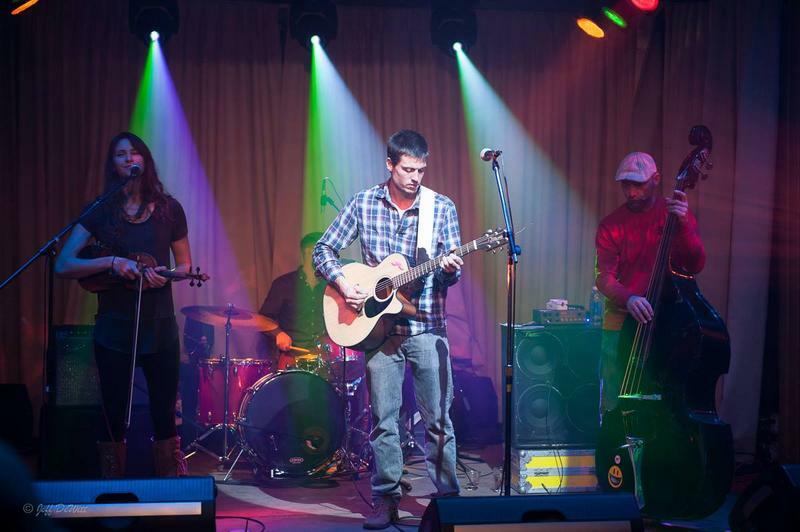 Local musician Jackson Jason leads something of a double life. 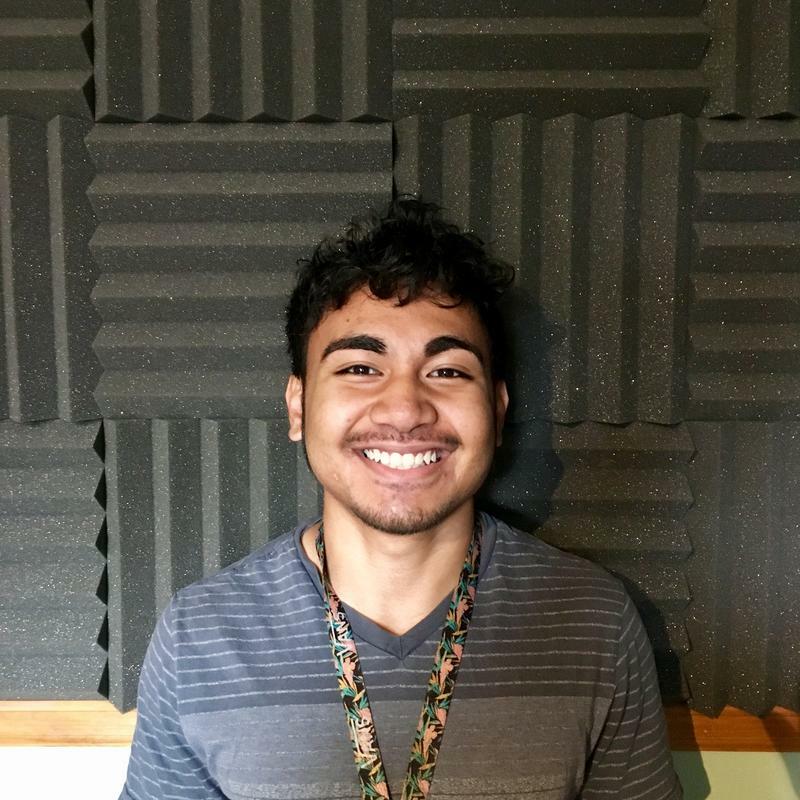 The 19-year-old lives in Widefield, Colorado, where he grew up, and works as a janitor at Fort Carson. He spends a lot of his free time making music, but says most of his friends and family aren’t too interested the sample-based electronic tracks he produces. But on the internet, it’s a different story. 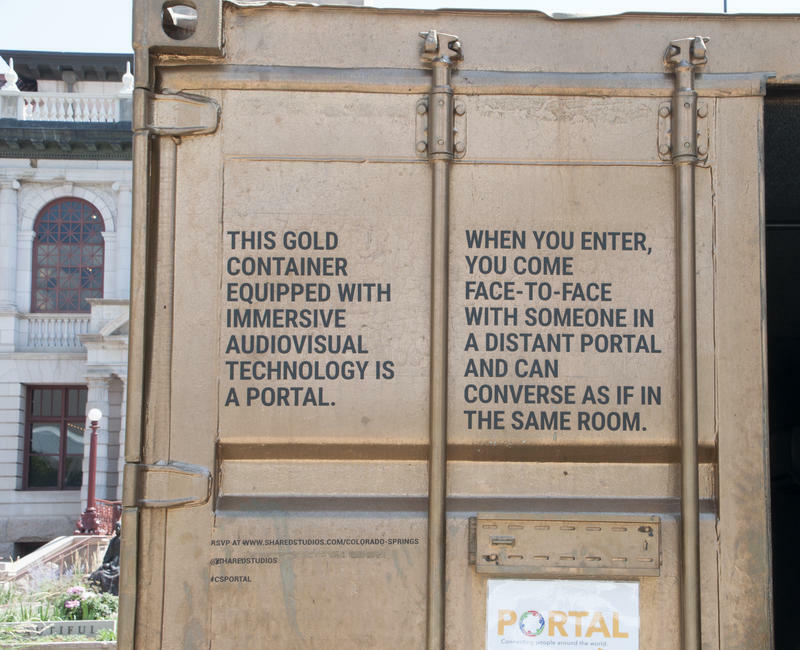 In online communities dedicated to sharing music – on sites like Soundcloud, Bandcamp, Youtube, and Reddit – he has a huge following. Fans from around the world have flocked to his music, and his tracks have generated more than a million plays on Soundcloud alone. Colorado Springs Utilities is researching the possibility of closing its Martin Drake Power Plant sooner than a previously established 2035 deadline. Early results from a new survey suggest public support for such a move. 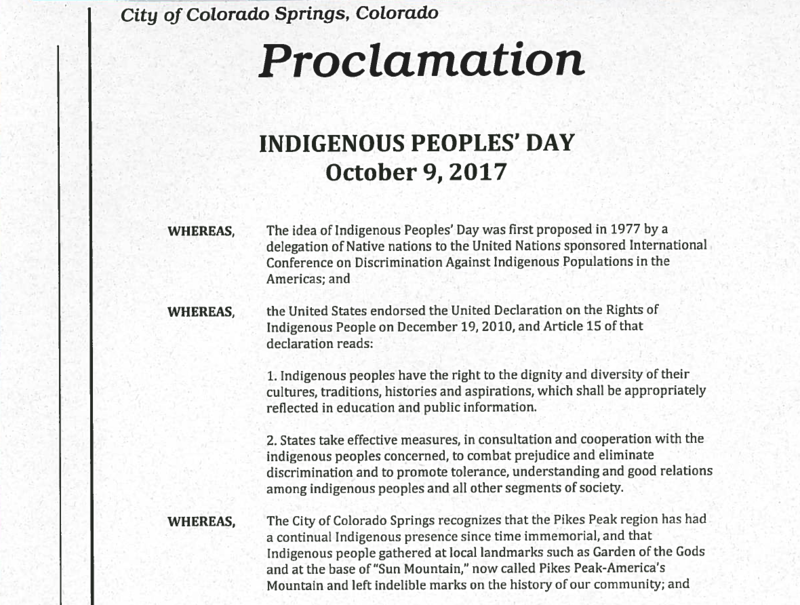 Colorado Springs City Council president Richard Skorman has issued a formal proclamation designating October 9th, 2017 as Indigenous Peoples' Day. The move places Colorado Springs in the company of such cities as Portland, Minneapolis, and Denver, all of which have voted to celebrate Indigenous Peoples' Day on the federal holiday known as Columbus Day. 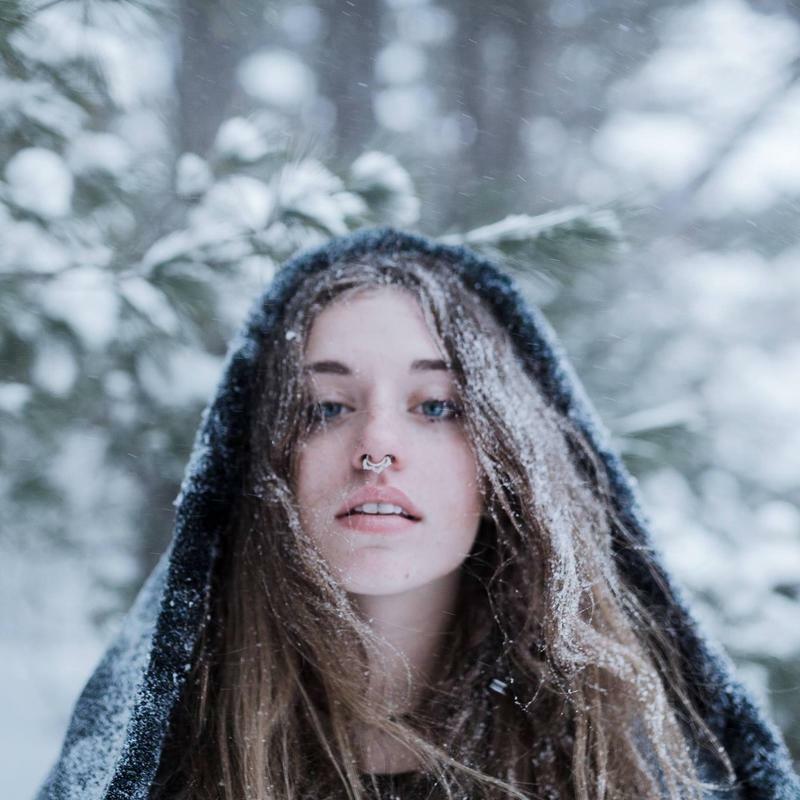 Musician and Colorado Springs native Miette "Mimi" Hope caught a big break in 2014, when she was awarded a full scholarship from Vans to attend the prestigious Berklee College of Music in Boston. In the years since, she has performed with John Mayer, collaborated with the Boston Conservatory, and released a number of recordings, both solo and with her band, Auva. From PTSD to traumatic brain injuries, the invisible wounds of war can be just as devastating as the physical ones. And for some, that service-related trauma can lead to other issues, including problems with the law. 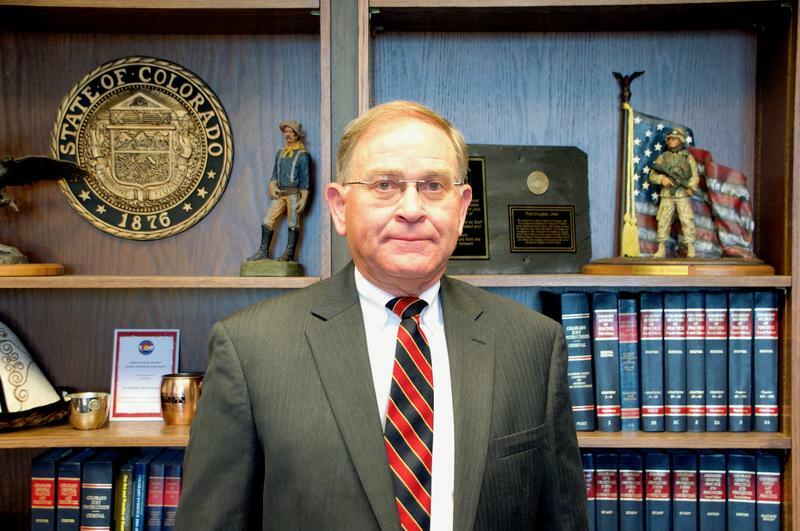 In Colorado's 4th Judicial District, which encompasses El Paso and Teller Counties, there’s a court program designed for vets with trauma who've been charged with certain misdemeanors and low-level felonies. It's called the Veterans Trauma Court, and it was recently recognized as a national leader among similar programs around the country. 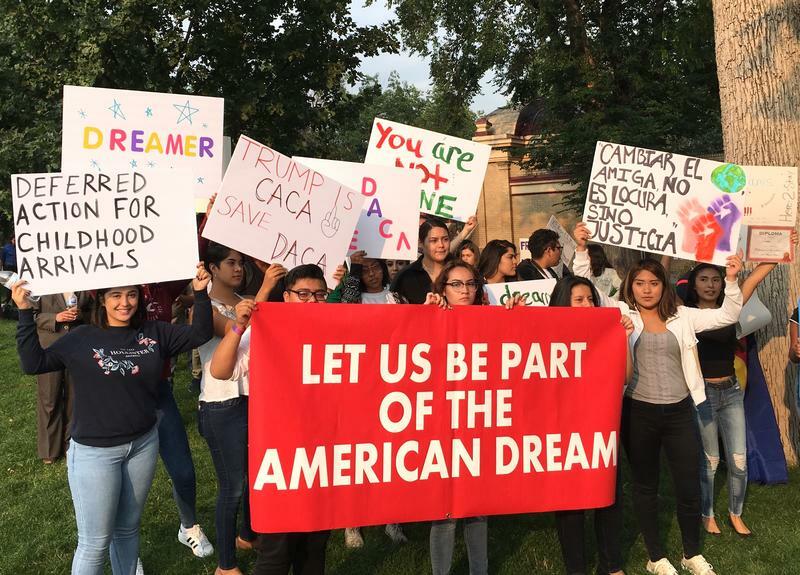 Hundreds of people gathered in downtown Colorado Springs Tuesday to protest the Trump administration’s decision to end the program known as DACA, or Deferred Action for Childhood Arrivals. The program was created by the Obama administration in 2012, and allowed certain people who had entered the United States illegally as children to apply for work permits and protection from deportation. This week on Air Check we to talk to local electronic musician Jackson Jason about his surprising rise to fame on the internet; Colorado Springs native Miette Hope reflects on her musical career and her time so far studying at Berklee College of Music in Boston; We hear singers from Gaza, a violinist in Rwanda, and more through a portal in front of the Pioneers Museum in downtown Colorado Springs; and we take a minute to talk about some of our favorite local music. 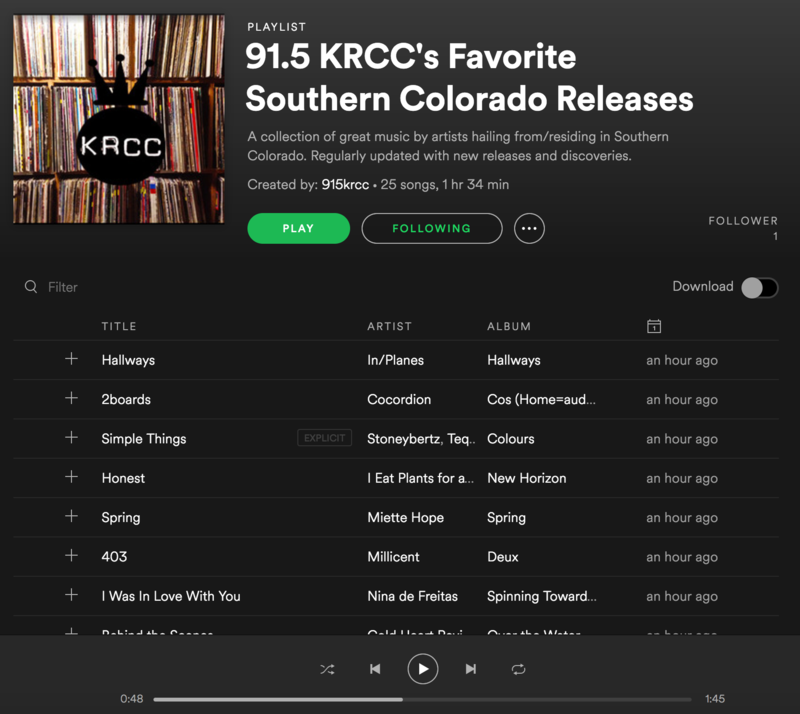 Here at 91.5 KRCC, we're committed to showcasing the best music Southern Colorado has to offer on our nightly music mix and through interviews, reviews, and in-studio performances on our show, Air Check. Now, we're offering one more way to keep track of all the great music being made in Southern Colorado: a regularly updated Spotify playlist that you can listen to anytime. 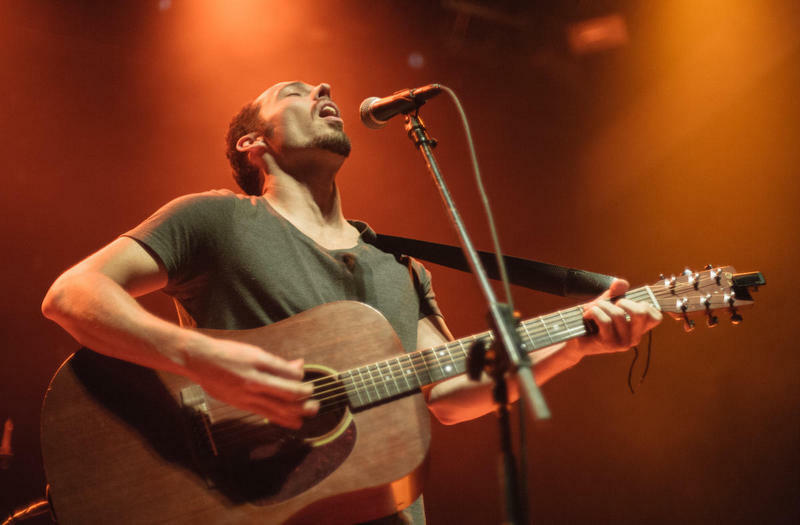 Cold Heart Revival began with a fateful encounter at an open mic night in Colorado Springs. "I'm originally from New Jersey, and my job had moved me out to the Springs," says guitarist and lead vocalist Stephen Masi. 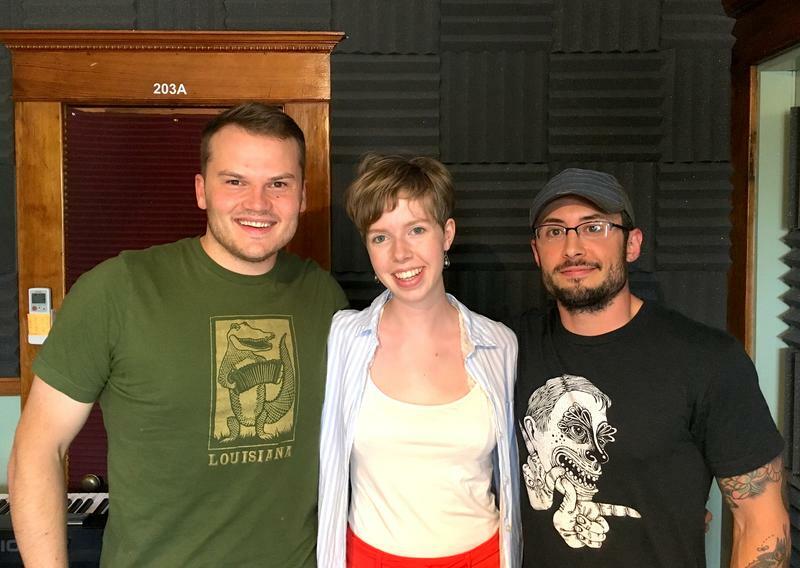 "I'm really bad at meeting people so I was like, 'I'm just gonna play a bunch of open mics and try to connect with some folks.'" The long-awaited solar eclipse wowed viewers across the country Monday. Here in Colorado Springs -- though not quite in the "path of totality" -- clear blue skies made for great viewing of a 90% partial eclipse, and crowds gathered across the city to catch the spectacle. Tomás Pagán Motta has been a favorite artist of 91.5 KRCC DJs since he released his impressive self-titled debut album in 2015. 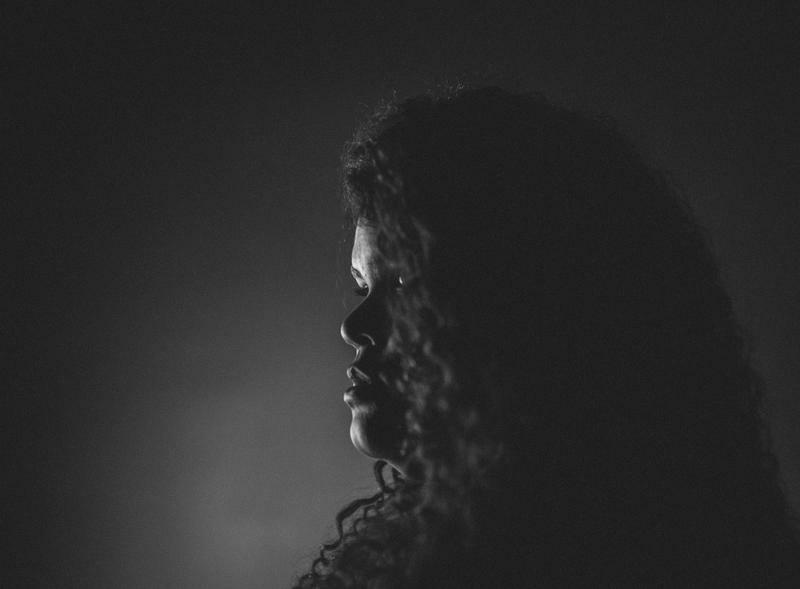 Now, the Maryland native has a new album, Living A Lie, and is embarking on a national tour in support. His first stop will be here in Colorado Springs for a special 91.5 KRCC concert with in/PLANES at the Colorado Springs Fine Arts Center on Friday, August 11. In advance of that (sold out) show, Pagán Motta spoke with Vicky Gregor about his new album, his approach to songwriting, and how his song "My My (Living a Lie)" found its way into an episode of the Netflix comedy, Flaked. On this episode of Air Check, members of the band Woodshed Red serve up a bluegrass take on Pink Floyd and discuss their eclectic influences in the studio at 91.5 KRCC; Cold Heart Revival performs a few songs from their debut LP, Over The Water; representatives from Flux Capacitor and Pikes Peak Library District explain how a beloved DIY space found a new home in the local library; Tomás Pagán Motta shares his thoughts on songwriting, touring, and hearing his own music on the Netflix TV show, Flaked; and we share our favorite songs from the past month. 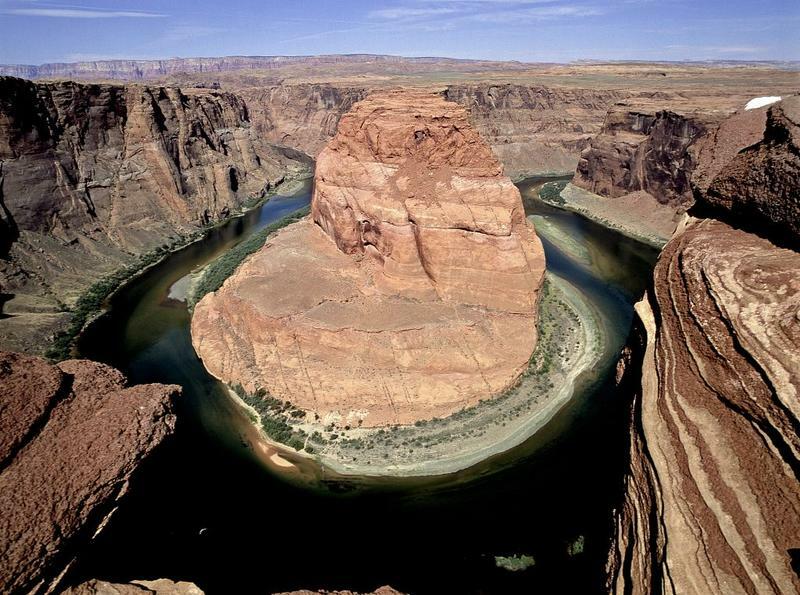 Efforts to manage and preserve the Colorado River are getting a boost from the Walton Family Foundation, which has pledged $20 million over the next two years to fund projects aimed at water conservation and restoring river ecosystems. An interview and in-studio performance with local musician Nina de Freitas, from the July episode of Air Check. Nina de Freitas is no stranger to the music business. Her father, Carlinhos Brown, is a popular Brazilian recording artist with several Latin Grammies and an Oscar nomination to his name. Her mother is a musician as well. Born in Brazil, de Freitas moved with her mom to the US at age 3, and has spent much of her life in Colorado. Parkside resident Myrna Candreia lost her home five years ago in the Waldo Canyon Fire. Here she tells her story from then until now, saying, "it's time now to embark on another phase of life." Several months prior to the Waldo Canyon Fire, Myrna Candreia had a premonition. "Something inside me told me, 'You need to prepare for a fire,'" she recalls. "I had developed this feeling inside that things weren't good. Maybe it was because of the drought we were having?" One week before the fire, she went to Staples, bought boxes and set them up, but didn't fill them. "I could have been fully prepared and a lot more prepared. I wasn't. I got a few things out," she says. 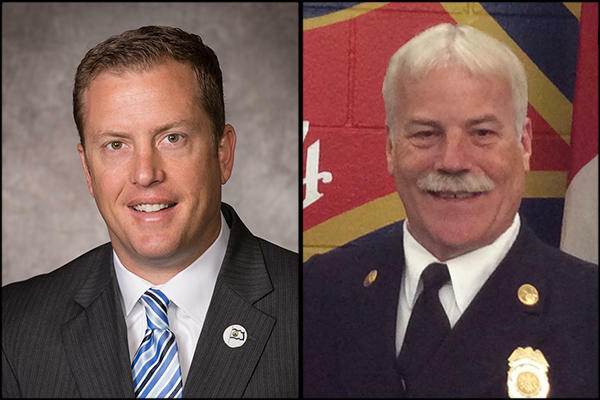 At the time of the Waldo Canyon fire, Bret Waters was emergency management director for the city of Colorado Springs, and Randy Royal was a CSFD battalion chief. They remember the fire, beginning with the moment Royal first saw smoke on Saturday, July 23rd, 2012. Randy Royal remembers exactly where he was when he first spotted smoke rising from the Waldo Canyon Fire. It was Saturday, June 23rd, 2012. 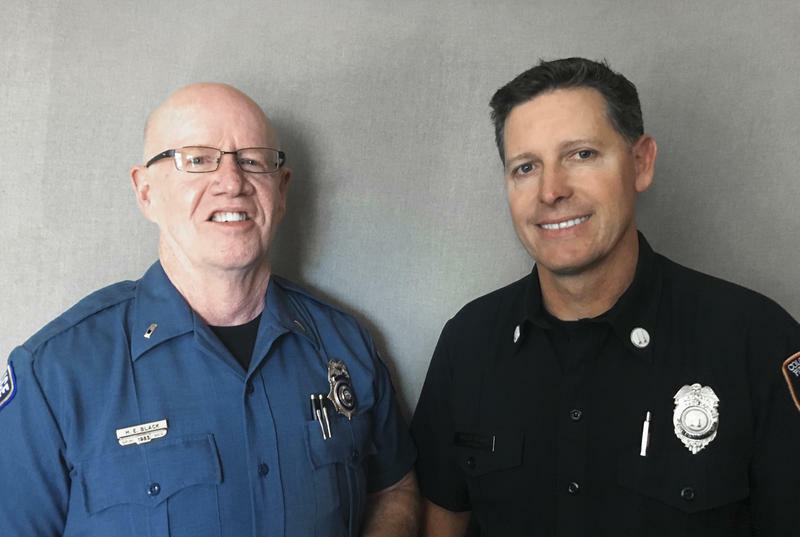 "I got called out around 10 or so in the morning for a rollover accident on Bijou and I-25," recalls Royal, who was a battalion chief with the Colorado Springs Fire Department at the time. "I cleared that, went to a high-angle at Garden of the Gods, and as I was driving down Highway 24, I looked up and the column [of smoke] was right in front of me." Parkside resident Mike Finkbiner did not lose his home in 2012's Waldo Canyon Fire, but he remembers being a part of the rebuilding efforts. 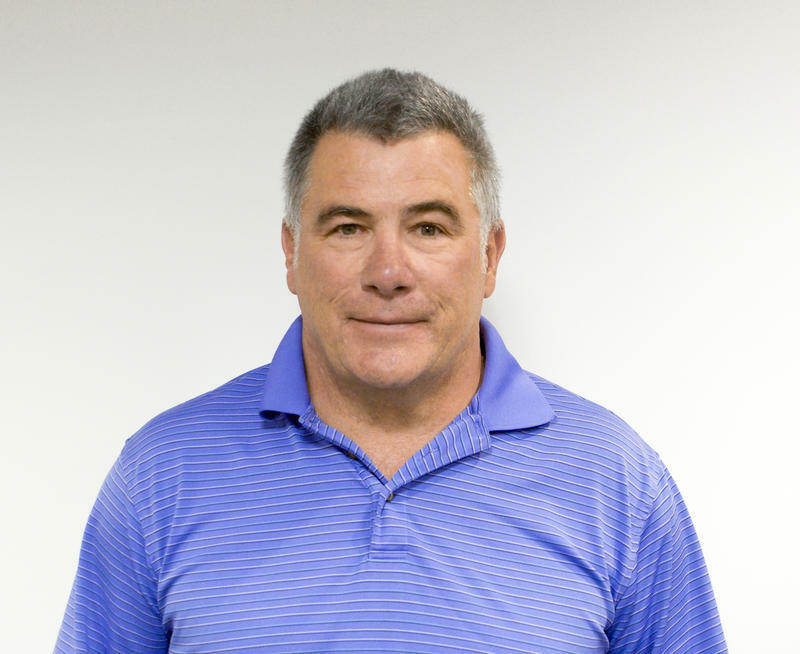 Parkside resident Mike Finkbiner was a roofing contractor during the original construction of the Colorado Springs subdivision, and says Mountain Shadows as a whole was "pretty well planned" when it was built in the 1980s. It wasn't until 2002 that he moved into the community, and then to a different home in Parkside in 2005. The Colorado Office of Film, Television, and Media estimates that film production has generated more than $150 million in economic impact statewide since 2012. 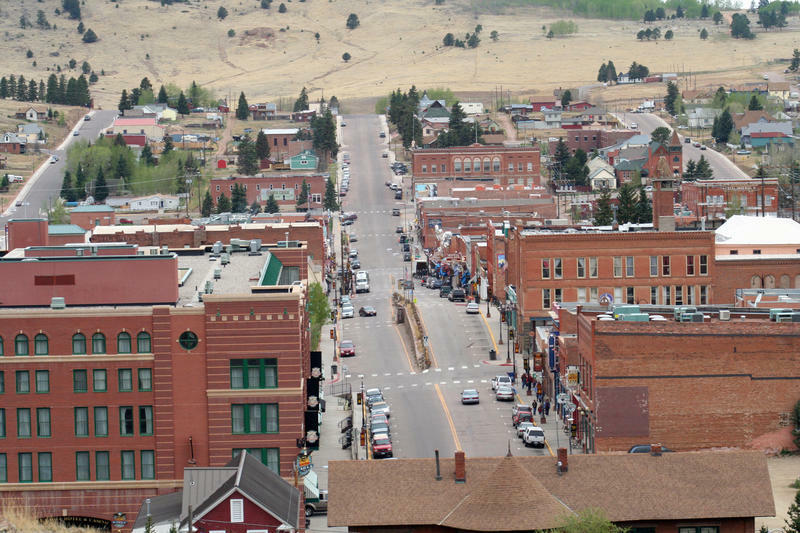 The Teller County Film Commission, a newly formed non-profit, says it wants to bring more of that money to the county. Eddie Hurt remembers the Waldo Canyon Fire, beginning with the day the fire moved into Mountain Shadows. 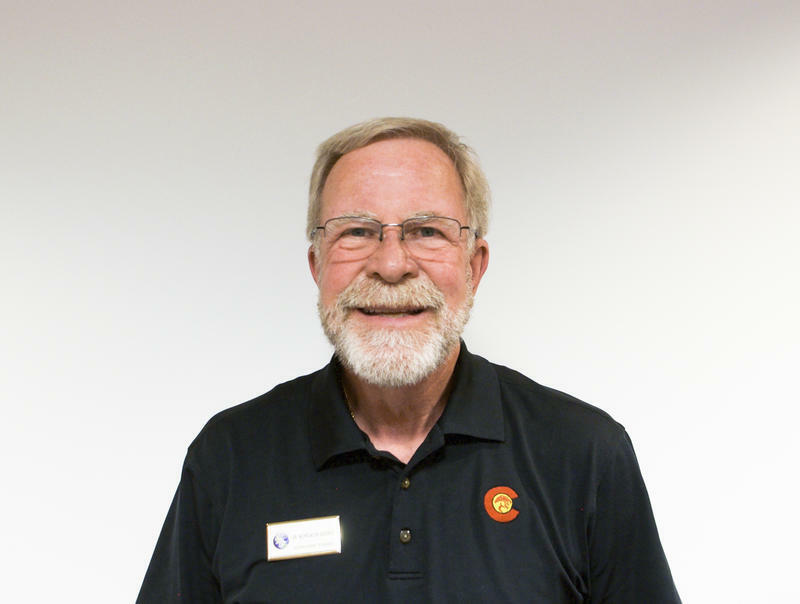 Eddie Hurt has been president of the Mountain Shadows Community Association since shortly after the Waldo Canyon Fire. 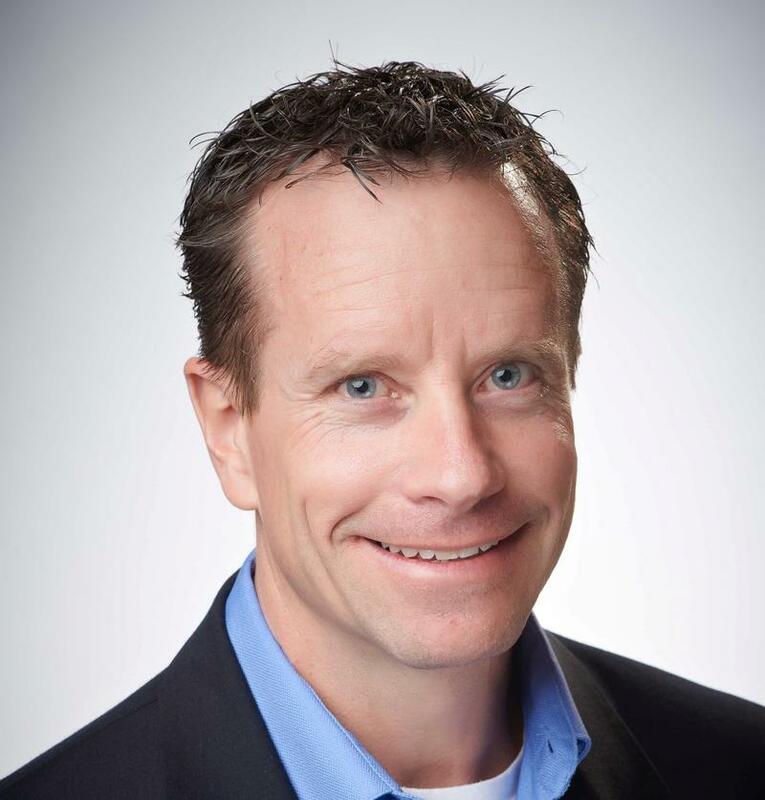 In that role, he's played an active part in the effort to rebuild Mountain Shadows, the neighborhood that he and his family have called home for 12 years. Unlike some of his neighbors, Hurt didn't lose his home in the fire, but that's not to say he wasn't affected. Retired electrical engineer Barry Timmons and his wife relocated to Colorado to be closer to family, and lived in the Parkside neighborhood of Colorado Springs for three years before the Waldo Canyon Fire claimed his home. "It's just a nice area, it was a nice little home," Timmons says. 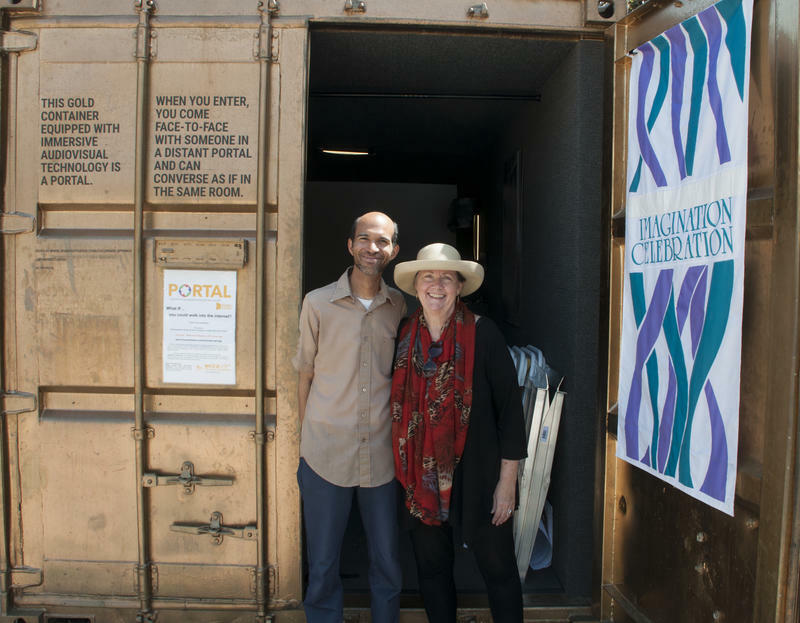 "It was very conducive to us being a retired couple." Carla Albers remembers what went through her mind as she was evacuating and after she lost her home, and why she felt it important to "pay it forward." Carla Albers and her family moved into their Mountain Shadows home in 1990. They'd always loved the westside and figured it would be a starter home, but ended up loving the neighborhood and the area. "It just ended up being up one of those neighborhoods where a lot of younger couples moved in with a lot of kids," she recalls. "It was just a really great place to raise a family." Their house was among the nearly 350 homes lost in 2012's Waldo Canyon Fire. July is America’s birthday month, and on this episode of Air Check we get a hint of Vicky’s playlist for 4th of July celebrations; Jake talks with Roberto Houston of Black Pegasus about his rapping career; local musician Nina de Freitas joins us for an in-studio performance and interview; we look ahead to the 11th Annual Blues Under the Bridge festival on July 29th, 2017; and we share our favorite new releases from the past month. Cindy and Mark Maluschka remember the home they lost, the fire that claimed it, and the long road to rebuilding. 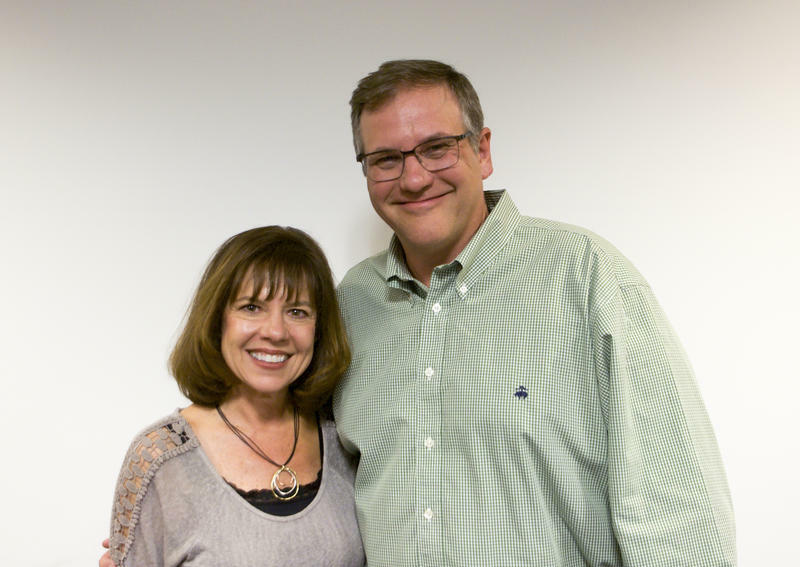 Cindy and Mark Maluschka moved into their home in Mountain Shadows in 2010. "We looked at a lot of houses before we found that house," says Cindy, "when we walked in we knew it was the house." "It fit us really well," adds Mark. "It was a beautiful house." Steve Wilch (CSFD) and Howard Black (CSPD) remember the "long 24 hours" when the fire moved into Mountain Shadows. During the Waldo Canyon Fire, hundreds of first responders took part in the effort to fight the fire and evacuate neighborhoods threatened by the blaze. It was a massive undertaking, requiring coordination among numerous local, state, and federal agencies. When the Waldo Canyon Fire broke out five years ago, Nick Gledich found himself in two roles. On the one hand, he's the superintendent of District 11. A number of schools were threatened by the blaze; another served as a staging area for firefighters and first responders. On the other hand, Gledich was also among the Mountain Shadows evacuees. Polly Dunn remembers the day the fire moved into Mountain Shadows -- Tuesday, June 26th, 2012. 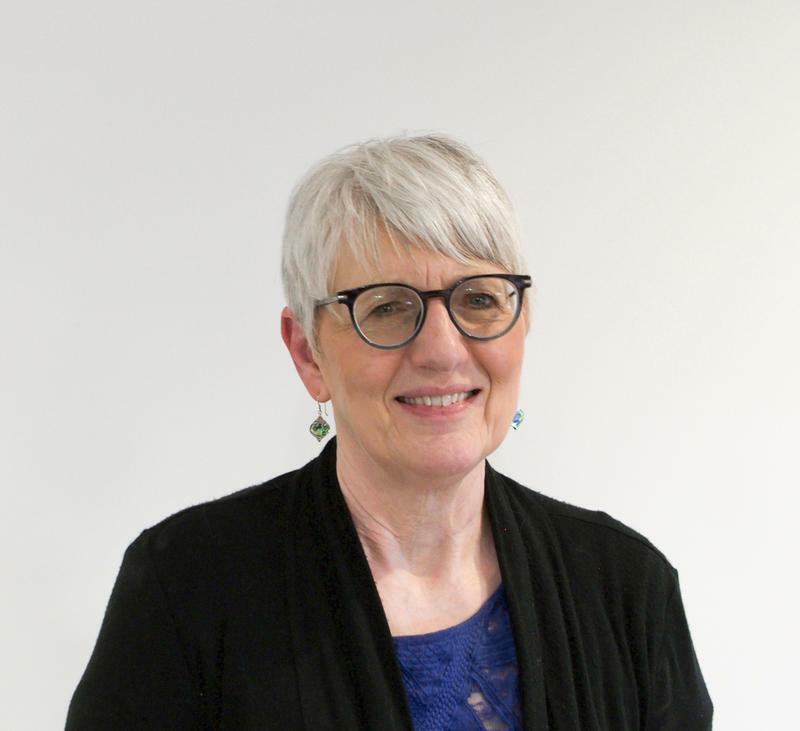 Polly Dunn moved to the Mountain Shadows neighborhood of Colorado Springs after retiring from her job as a teacher in District 11. She lived there for several years before the Waldo Canyon Fire took her home in 2012. 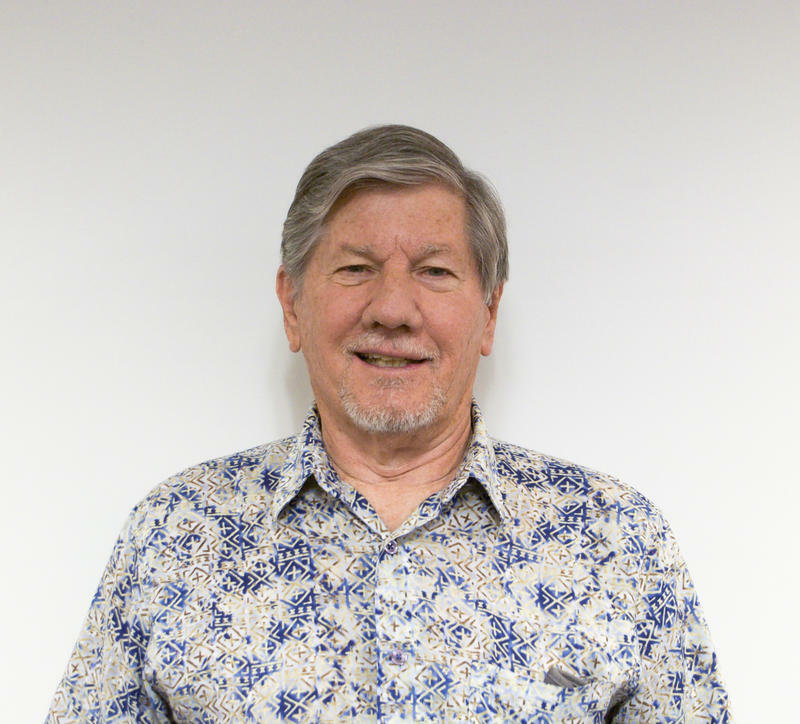 Allan Creely and his wife Sally moved to the Mountain Shadows neighborhood of Colorado Springs in 1998. Both Allan and Sally had retired from the military, and they saw Mountain Shadows as the perfect place to settle.